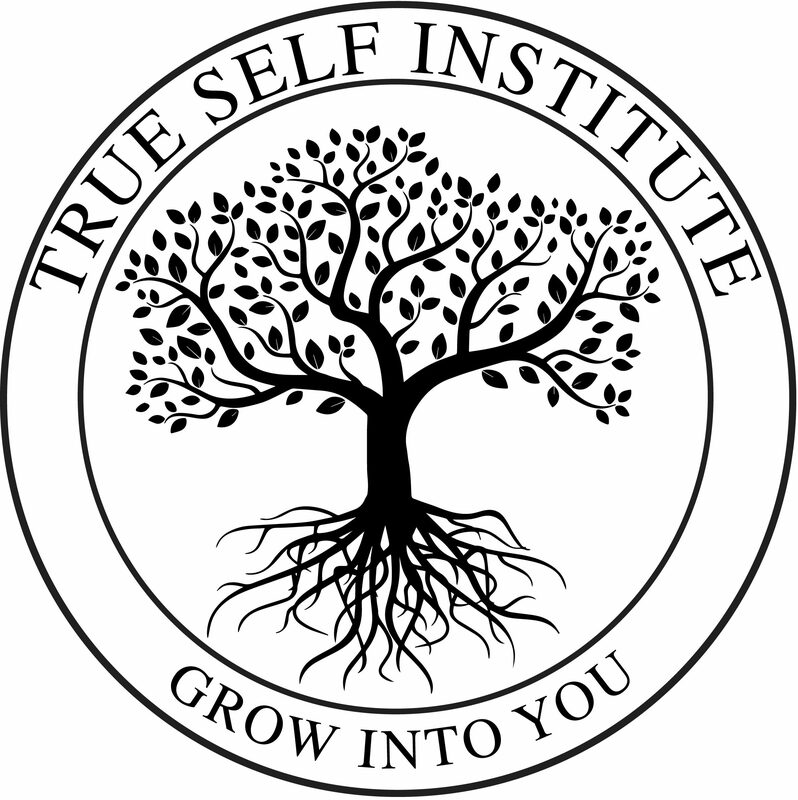 Hi, I’m Natalie Foster, and welcome to True Self Institute! I want to tell you a little bit about who I am, what makes me different from other therapists, and why I absolutely LOVE what I do. In 2012, I went through an intensely dark time in my life. Over the course of three weeks I contracted Lyme Disease from a tick bite, went through an intense spiritual emergency, and broke off a six year relationship. During this time I thought I had truly lost myself. I experienced severe panic attacks, Lyme-induced psychosis, and terrifying neurological, musculoskeletal, and hormonal disorder brought on by the bacteria in my system. Eight long and painful months later, I experienced a profound and miraculous spiritual healing. My mental outlook healed overnight, and my body followed suit within weeks. Through this experience, I discovered that we are so much more than we think we are. We can learn to heal our hearts, our minds, and our lives. This can impact our spiritual, mental, emotional, and physical selves. All of our parts are worthy of loving attention, and all of our parts can heal! As recently seen in Voyage Phoenix Magazine. I truly now know that underneath all of our painful experiences lies a solution— an answer— and that a large part of that solution lies in accepting all of ourselves, forgiving/letting go of our past pain, and healing the energy field of our own human heart. In these decisions lie powerful answers. I am living, breathing proof of that. Since undergoing my experience, I have made it my mission to dedicate myself to understanding the interconnected worlds of psychological, physical, and spiritual healing, and how this understanding can help us live kinder lives toward ourselves and others. In this self-kindness, we begin to shine the Light of our True Self, which can often heal everything from the inside out. Through my own dedicated practice of self-study, and working under a variety of mentors, professional supervisors, and intuitive healers, I have accrued specific trainings and certifications relevant to the healing approach I facilitate. I represent the best of both worlds– the proven and practical, as well as the sacred and alternative. Although I am formally trained in the more widely-recognized therapeutic traditions, I have become an expert at blending spiritual teaching and energetic principles into the work that I do. I am dually credentialed– a Licensed Associate Marriage and Family Therapist (LAMFT), board-certified art therapist (ATR-BC), and certified Reiki-Master energy healer (Usui/Holy Fire III Reiki Ryoho). I am trained in multiple additional modalities which are integrative in nature, including clinical hypnosis, and an energy psychology protocol which addressed false beliefs rooted in the chakra system known as Advanced Integrative Therapy. I work from a trauma-informed and multi-generational family systems model which takes your whole being, family origins, current relationships, and history into consideration. I also utilize my own intuitive guidance and meditative/energy grounding principles within the work that we do. I am interested in blending soul-level healing and medicine into what I do as a mental health provider, in an ethical, healthy, grounded, and balanced way. I have seen first-hand how issues of a spiritually-rooted nature can impact us mentally and physically. There is nothing I enjoy more than helping my clients set themselves free from outdated patterns and old pain. Of course I also continue to learn much from my practice with clients, and from the ever-unfolding journey of my own healing and transformation. Natalie Foster, MA-MFT, ATR-BC, is a Registered and Board-Certified Art Therapist (#17-381) and Certified Reiki Master, with a background of study in marriage and family therapy. She has a passion for helping others discover their own innate potential. By letting go of old stories and beliefs, and harnessing the power of clarity, you can create real, lasting, positive change. After undergoing her own profound spiritual healing in 2013, Natalie has made it her mission to share her broader understanding with those who she works with, and uses her intuitive gifts in a way that she can most joyfully serve others. Natalie also works as a Licensed Associate Marriage and Family Therapist (#10486) under supervision with Integrative Art Therapy, PLLC, a Phoenix-based private practice where she sees families, couples, teens, and children using art therapy and other behavioral health modalities. She is the sub art therapist at The Meadows Outpatient Center in Scottsdale. She is also the President of the Arizona Art Therapy Association, and regularly participates in art therapy education and advocacy outreach throughout the state. In addition to hosting a monthly, holistically-oriented professional networking group, and occasional classes and workshops for the Institute, Natalie also offers private, one-on-one art therapy and intuitive healing services, tailoring her sessions to fit your individual needs.